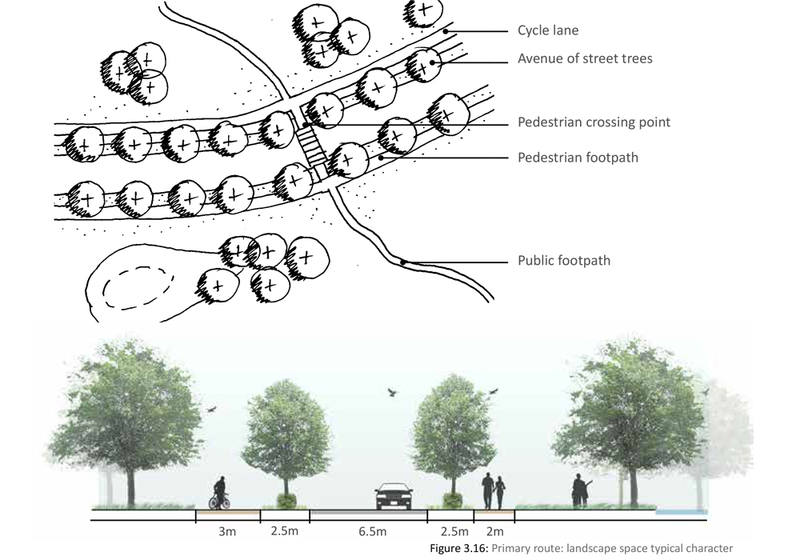 Node - Branston Locks - Designing places that move people. 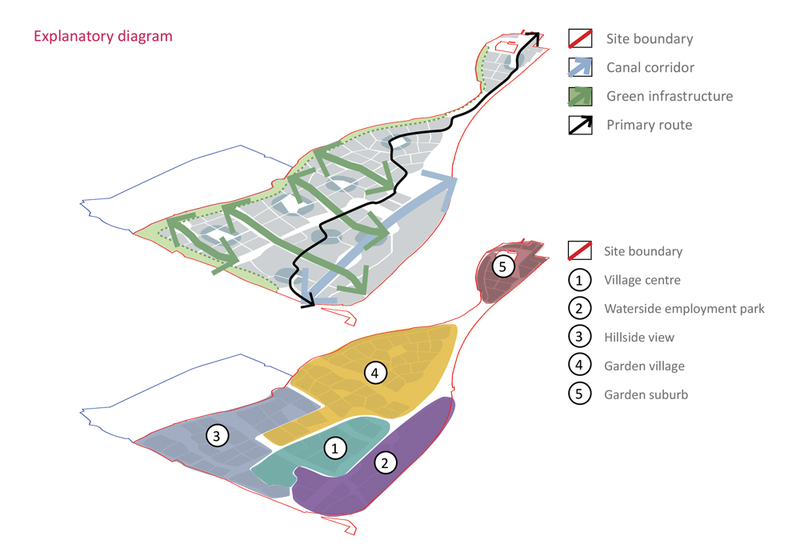 We undertook a design led approach to the development of the site by understanding the site’s unique context, creating a framework for development based on strong design principles which included an emphasis on the quality of streets, public spaces and green infrastructure, as the site sits within the National Forest. 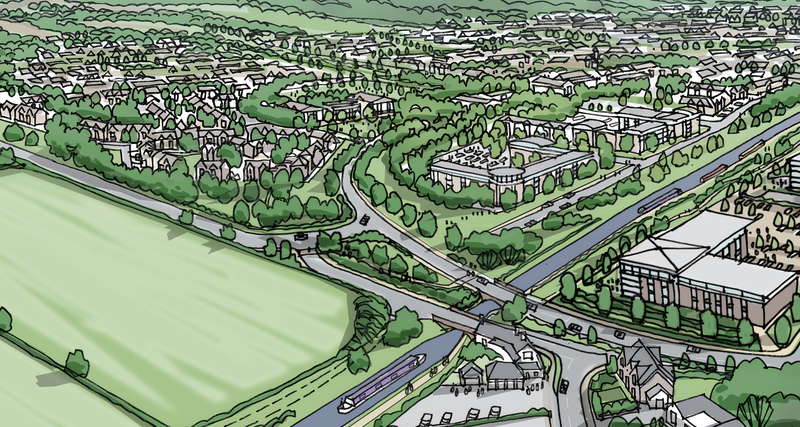 We devised a robust engagement strategy to work fairly with both local stakeholders and members of the public to design a scheme that worked for all parties involved. 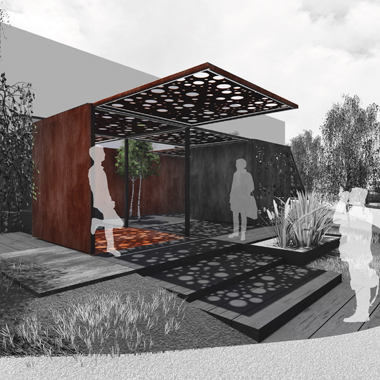 We engaged with the local community and key stakeholders from an early stage to ensure the design met their needs and desires through a series of collaborative workshops and exhibitions. 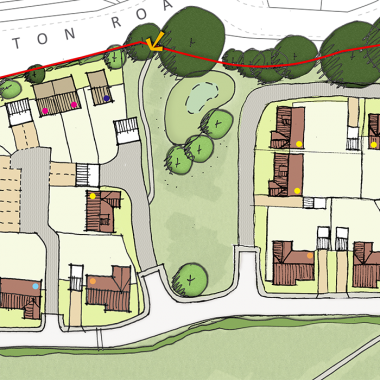 Our work culminated in the production of a design code to ensure high quality development will be delivered on the site. 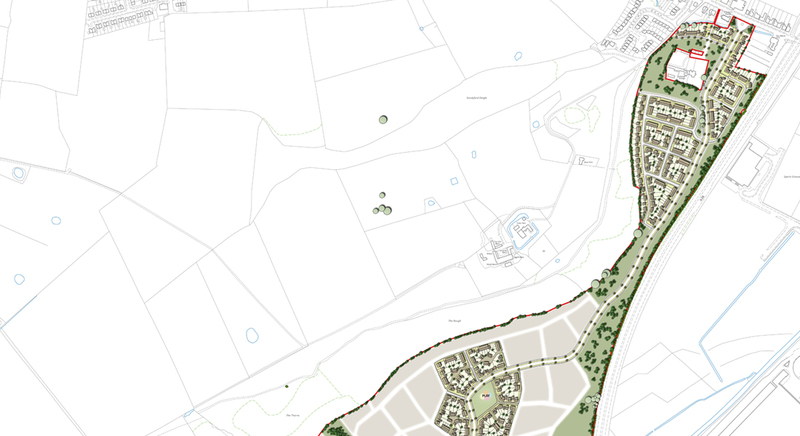 Outline planning consent was granted in November 2013 for 2,500 new homes, a local centre, primary school, health centre and hotel, together with a 20ha employment site. A design code was also produced to guide detailed design stage. 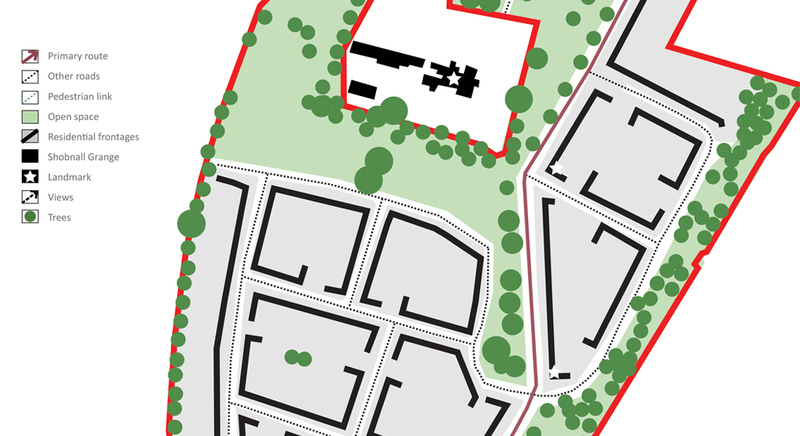 Working at a large scale, we crafted a solution that worked for all, providing a wide variety of uses across the site to create a truly sustainable community, with job opportunities and local facilities at the heart of the development alongside high quality housing. Even though it was a strategic scale project, we created a solution that worked for all parties involved through character area level design. 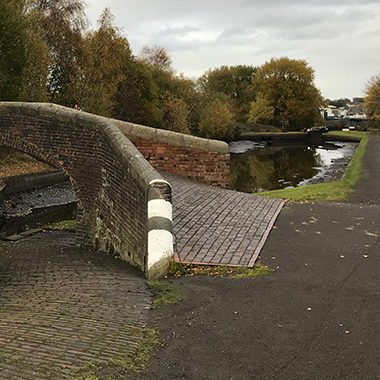 The local community was at the heart of the project so we maximised the canal-side location to create a place that peopled wanted to live, work and visit.